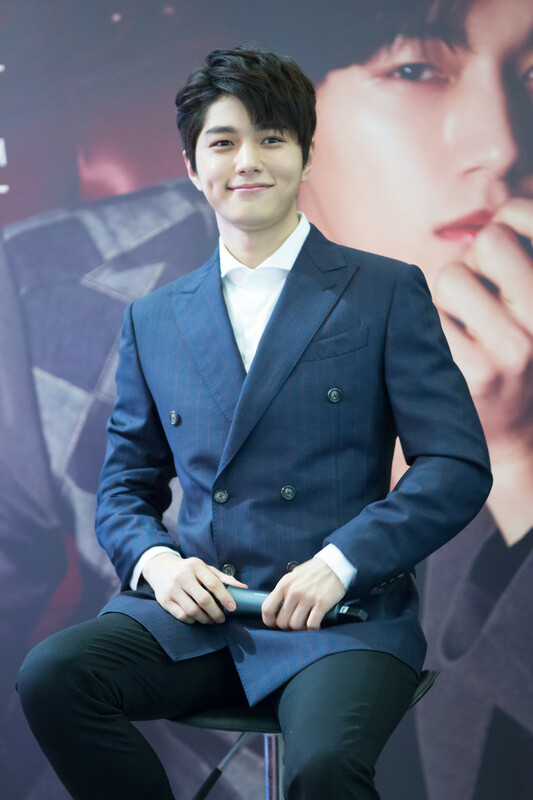 Last Saturday, 23 September, Kim Myung Soo had his first solo fan meet in Singapore. Prior to that, the 25 years old singer- actor held a press conference at West Coast Plaza. The charming Korean personality greeted fans as he entered the stage that evening. The South Korean celebrity lives by two identities whenever he is in the spotlight. He goes by the stage name of L when he first debuted as a member of Infinite in 2010. He was set to perform three of his songs which are, A Little Girl, It’s Okay Even If It’s Not Me and Love of My Life during his fan meet at the Resorts World Theatre, Resorts World Sentosa. The event kickstarted his first ever fan meet here as a solo artist. He promised an forgettable night for his fans during the fan meet. 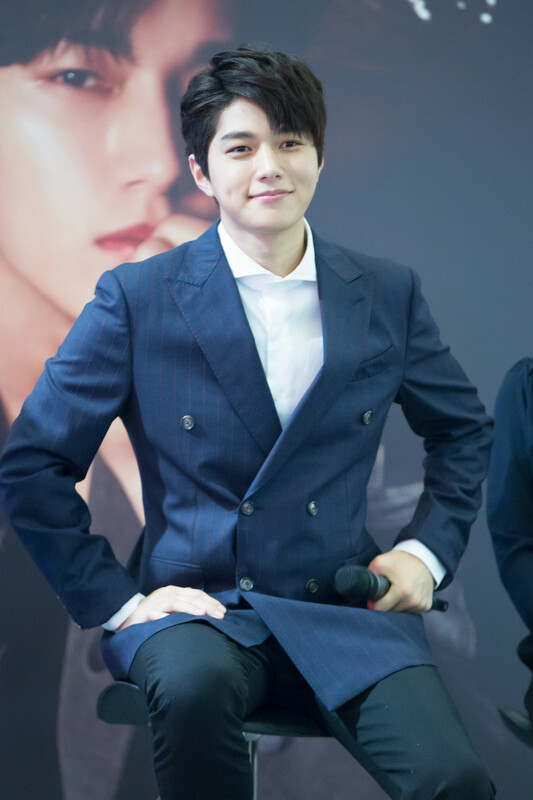 He is known as Kim Myung Soo in his acting career. He has been acting in many dramas and a few films consistently since 2011. His popularity became evident when he played a young emperor in the historical Korean drama; The Emperor: Owner of the Mask which aired on MBC. It was not an easy genre of drama for him as it was his first time. Dressed in formal wear, Kim Myung Soo arrived on our shores early despite being down feeling the weather that day. He greeted his fans as he answered the questions sincerely and he tried to speak in English numerous time to impress his happy fans. An interesting and knowledgeable person he is, he admits that he has problems remembering his lines and dance moves sometimes. He summarised his philosophy of life in a few words by saying that practice makes perfect and thinking positively will always “cease the day”. Apart from the two skills, he enjoys photography and has just released a photo essay which was a big hit in Korea. He is coming up with a new chapter for his photo essay. So, the night views of Marina Bay Sands and the Merlion may just appear in one of the few pages! Kim Myung Soo hopes for a brighter future ahead as he rebrands himself in the Korean entertainment scene. He urges fans to be patient as he develops a new skill. He treasures both friendship and love, the two things he can’t live without. If you are still curious about him, enjoy binge watching The Emperor: Owner of the Mask for free now on Viu!